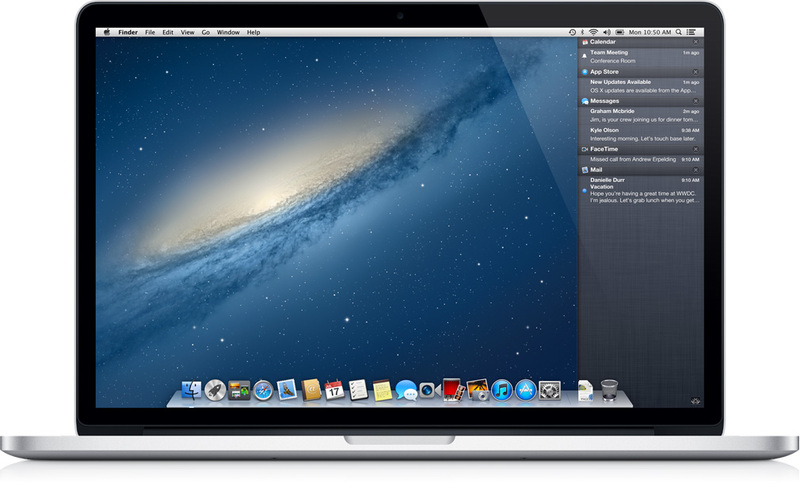 With Lion came the welcome ability to have individual background wallpapers for each Desktop. However, what Apple forgot to add was an option to easily make all the Desktops have the same background image when you want it that way. There are a few workarounds, but probably the simplest – once it is setup – is to use this little script I wrote for some ASC members. It should take you about 5 to 10 minutes to set this up if you follow the procedure carefully. 1. Open TextEdit, and choose TextEdit > Preferences. Change the settings from ‘Rich Text’ to ‘Plain text’ for New Documents. Close the Preference pane and chose File > New. IMPORTANT: Make sure you remove the ‘.txt’ file extension in the name field AND uncheck the option at the bottom of the Save box that says ‘If no extension is provided, use .txt’. Note that you will need to press the ‘authenticate’ button when prompted in order to save anything into the ‘Desktop Pictures’ folder. Type your password in the dialogue that pops up. Press ‘return’ and type in your password. The password won’t echo to the screen, so type carefully. 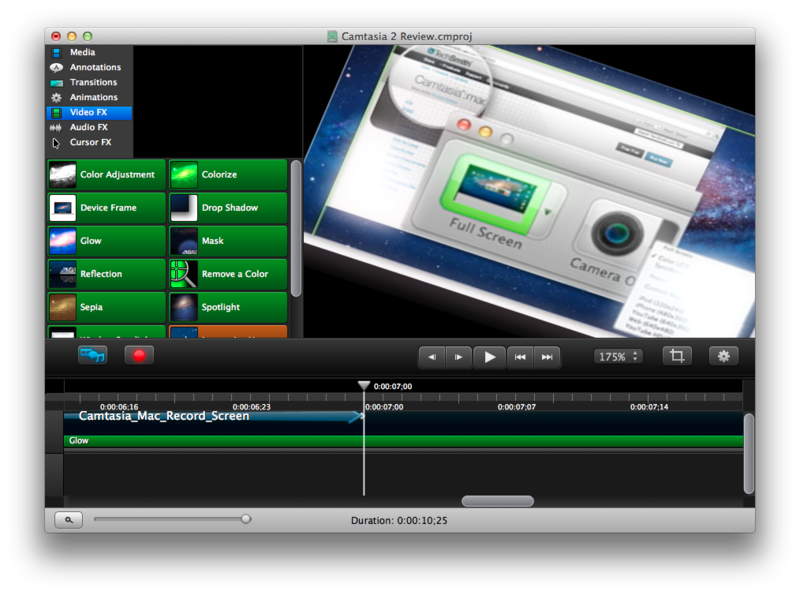 Open a Finder window. Click on your hard disk icon in the sidebar (if you can’t see it, go to Finder > Preferences > Sidebar and check Hard disks under the ‘Devices’ section). 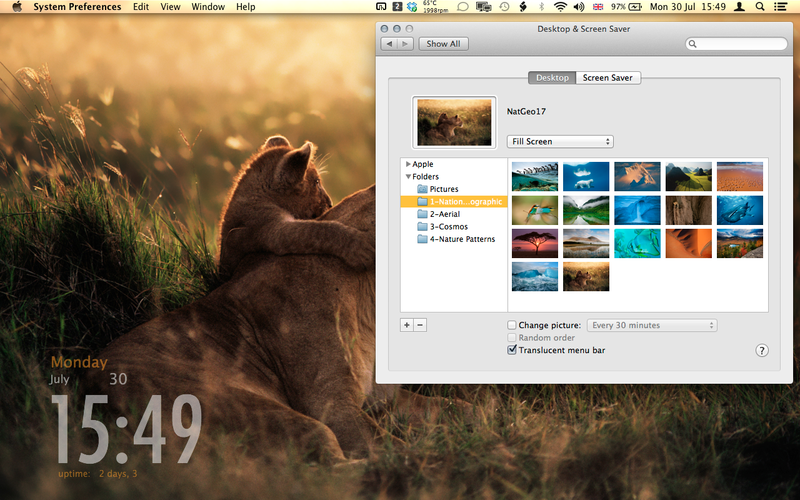 Navigate to the Library/Desktop Pictures folder and right-click on the ‘ChangeAllDesktops’ file. Select Open with and then Other…. In the window, navigate to Terminal.app in /Applications/Utilities. It will be greyed out, so change “Recommended Applications” to “All Applications” in the menu at the bottom of the window. Do not check “Always Open With”. Choose ‘Terminal.app’ and ‘OK’. 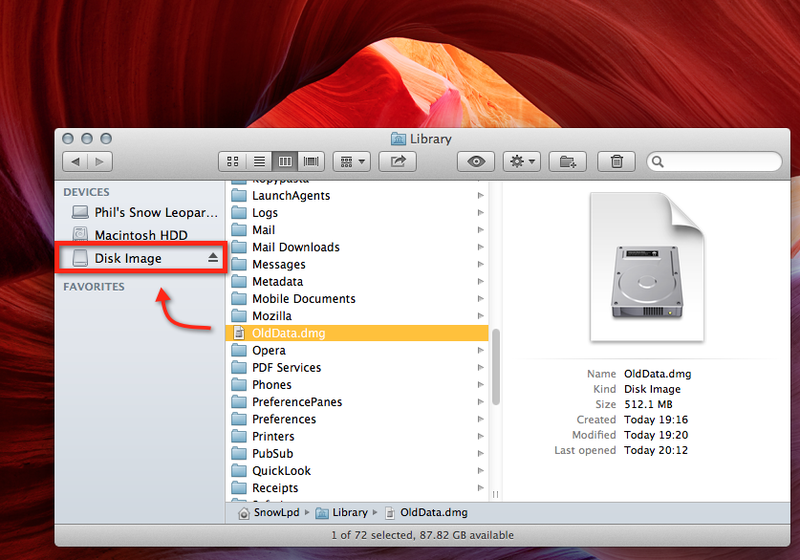 Drag the folder ‘Desktop Pictures’ to the Finder sidebar to make a convenient shortcut. 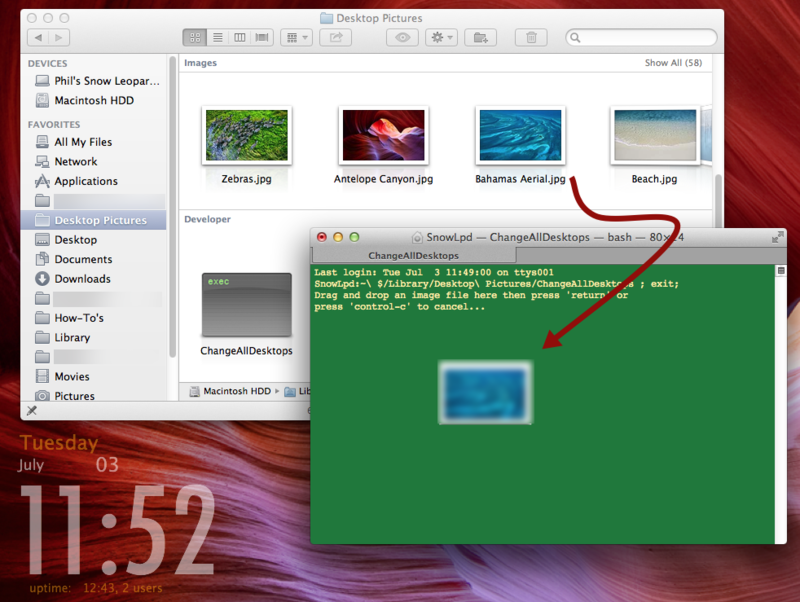 Now when you want to change all Desktop backgrounds at the same time, click in ‘Desktop Pictures’ in the Finder sidebar, run the ‘ChangeAllDesktops’ file, and drag an image from the (already) open Finder window into the Terminal window that appears.